The Village at Castle Pines is privileged to have not one, but two Jack Nicklaus Signature Golf Courses within its community. The Country Club at Castle Pines is one of the best Country Club courses in Denver, and The Golf Club at Castle Pines was home to the International Golf Tournament for over twenty years. Both courses sit atop some of the most beautiful land in Colorado featuring fairways lined with 50-foot-tall pine trees. Our private mountain club began in 1986 at the top of a twisting gravel road with 75 Members possessing a pioneering spirit and the vision of creating a country club integrated into the natural setting of the world-class community. 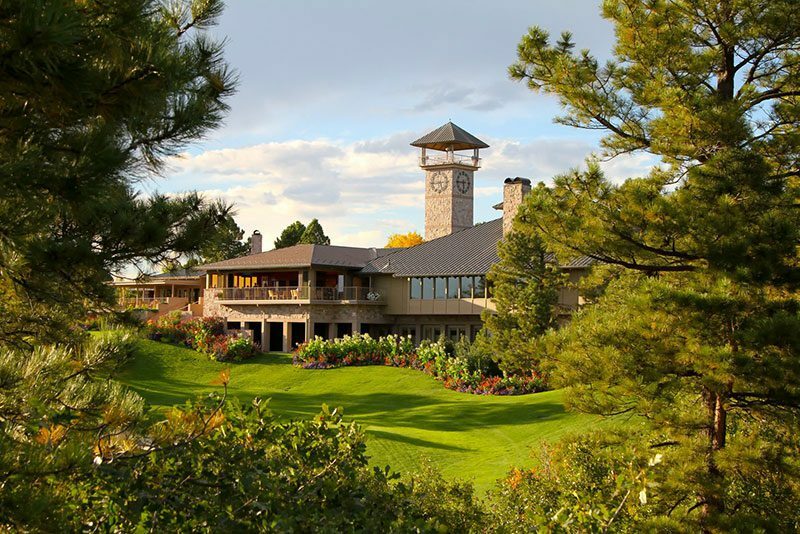 The Country Club at Castle Pines boasts an 18-hole championship-caliber Jack Nicklaus Signature Golf Course that blends seamlessly into the mountain landscape throughout the The Village at Castle Pines. Over three decades later, the Club maintains a maximum capacity of 395 Golf Memberships and a vibrant Social Membership that is active year-round. Imagine a Club where families thrive on being together. A place where couples love the rustic and romantic ambiance of the Clubhouse with views of the natural landscape from the patio terrace as far as the eye can see. A place where generations come together for celebrations, family traditions and milestone moments. A place for creating memories and stories that get remembered and shared for a lifetime. 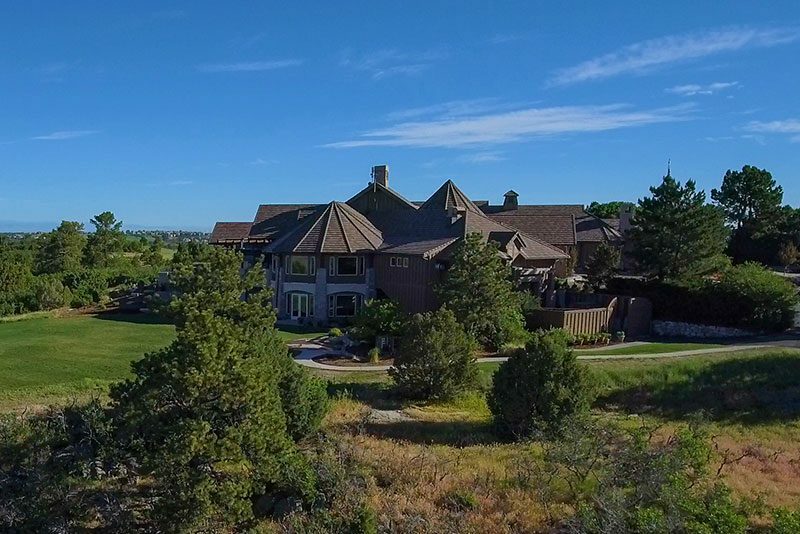 For more than 30 years, The Country Club at Castle Pines has been the epitome of a multi-generational mountain club close to the heart of Denver and all the outdoor adventures you love.